Is it possible to succeed as an artist and entrepreneur? 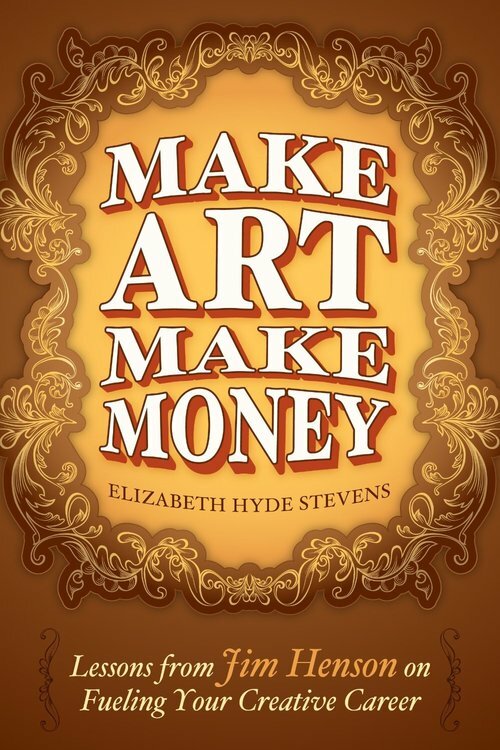 Elizabeth Hyde Stevens examines this question in her book, Make Art Make Money, about how Jim Henson navigated the parallel worlds of art and business to become one of the greatest American artist-entrepreneurs. 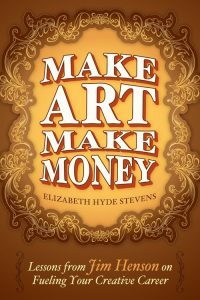 Make Art Make Money explores how this gentle man had an innate sense of both artistry and commerce to become one of the rare artists that received critical acclaim and commercial success throughout his entire career. We get a behind- the-scenes view of all the major Henson works: Sesame Street, Fraggle Rock, The Muppets Take Manhattan, and many others to see what decisions had to be made for those works to reach the public and how Henson made sure that creativity remained at the forefront on each project. Stevens writes the book in an episodic style focusing on lessons that the reader can gleam from each part of Henson’s career. 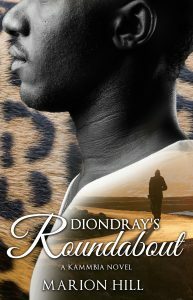 There were a couple lessons that resonated with me and will keep as a reminder for my own artistic journey. This lesson reveals that Henson understood instantly to be a successful artist he had to balance art and commerce. I learned that Henson did commercials to fund some of his more artistically driven projects. And that artists may have to create something strictly for commercial gain in order to create art that is more meaningful to you as an artist. Henson shows in this lesson that striking the balance of art and commerce is challenging but rewarding. “It’s tempting to cash out yet for an artist, it is harder to truly cash out, because the things you’ve made are not mere impersonal gadgets or algorithms; they are extensions of your personality. They are more like our children. Protect your art. Hold onto it. Control its destiny. This lesson comes near the end of the book and Stevens goes into detail about how Henson fought to maintain artistic independence and where he fell short in the Henson-Disney merger. This episode of the book should be a warning to all artists who believes that cashing out will bring you true artistic independence. I knew little about Jim Henson before reading Make Art Make Money. I watched Sesame Street growing up in the late 1970s-early 1980s. However after reading this book, I have become interested in Jim Henson’s art much more than I would have expected and will heed the lessons from his magnificent career for my art. Elizabeth Hyde Stevens has written the most important book I will read in 2017. I highly recommend Make Art Make Money for any artist who wants to learn how an artist like Jim Henson maintained a delicate balance between the worlds of art and commerce.